Are numbered among those who Pioneered Country Music in Australia. Their husband and wife themed duets carved out a niche that remains unique to this day. 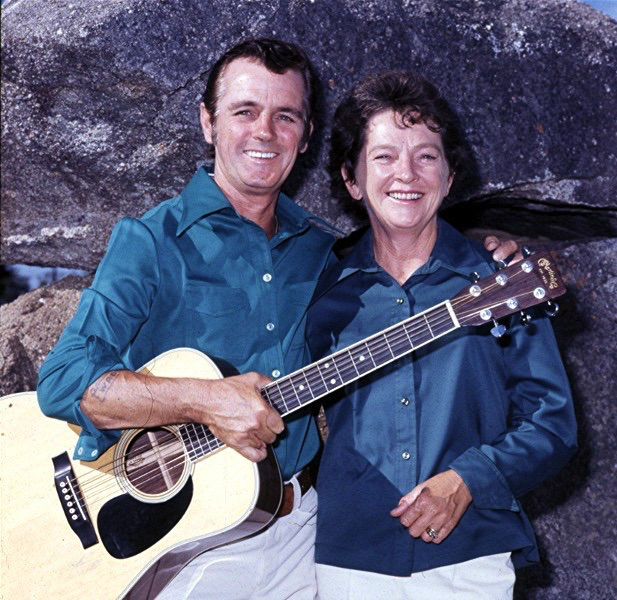 They helped to establish a strong foundation for the Australian Country Music Scene, by taking their traveling Variety Show to many remote areas and rural centres throughout the Australian Bush. This nomadic way of life typically spanned over 10 months of the year for over 30 years. 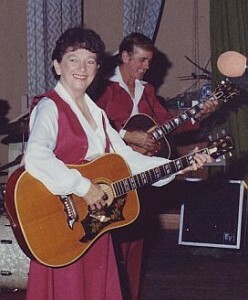 They began touring in 1958, and over the course of their career helped to establish a number of well know Australian Country Music Artists, whose careers began by working on their show. Other artists, spread over two generations, were inspired by attending their shows and went on to become well-known musicians, songwriters, and singers. It would be difficult to determine, the full extent to which they impacted on pioneering Country Music in this Country. It is known that they influenced, either directly or indirectly, such artists as Slim Newton, Chad Morgan, Ray Kernaghan, Lee and Tanya Kernaghan, Bill Chambers and many more. Another popular artist who went on to continuing touring Australian outback, was Brian Young who started working on their traveling show, after leaving behind his career as a Rodeo Rider. It is well known that Brian went on to provide the opportunity for Troy Cassar-Daley to kick off his hugely successful career. Of course, these are just to name a few, and some of whom have gone on to become household names. It is hoped that by visiting this site we can provide you with some of the histories, spanning their career, and we can begin to record these things for future generations. If you have any personal stories you would like to share; perhaps attending the Rick and Thel Shows, or anything related, then please head to our ‘Contact Page‘ and send me your stories. Any anecdotal stories would be very welcome. I would like to publish them on a special page. Plus, I will, of course, give credit to each contributor. If you are interested in participating, please click this link here. I hope you enjoy the website, and also, I hope over time there will gradually develop a whole new fan base that spans the generations, to create a resurgence and appreciation for some genuine Australian Country Music Pioneers and carry on the legacy they created over all those years.